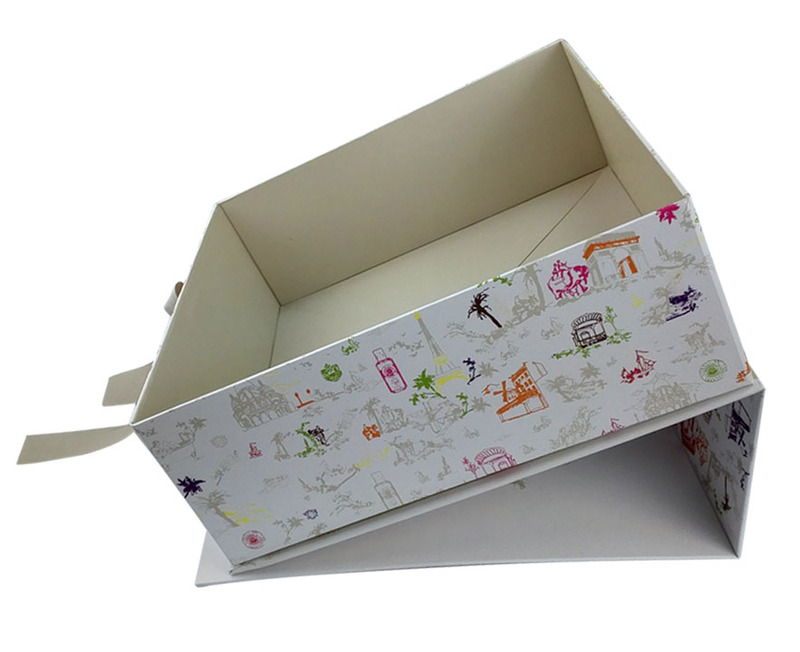 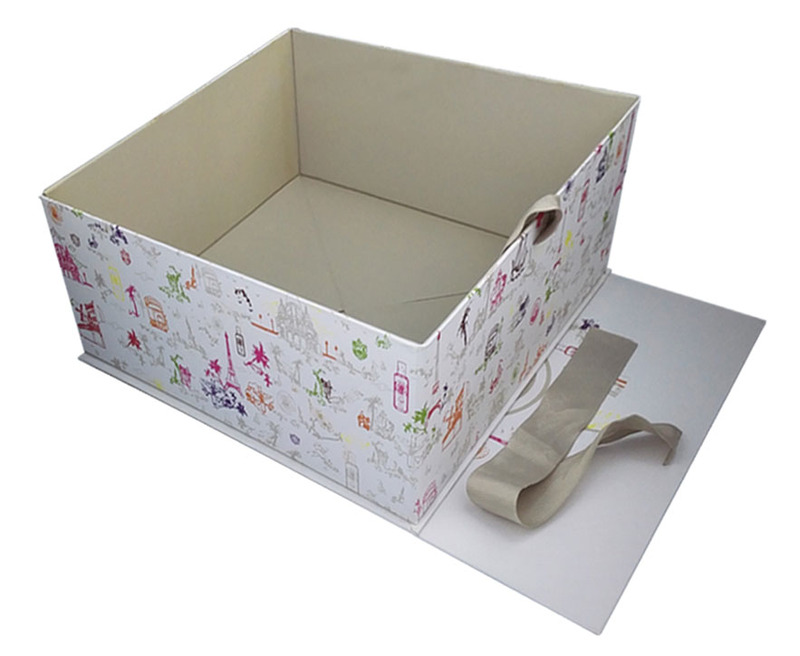 Cardboard Wedding Dress Gift Transport Box is a new arrival. 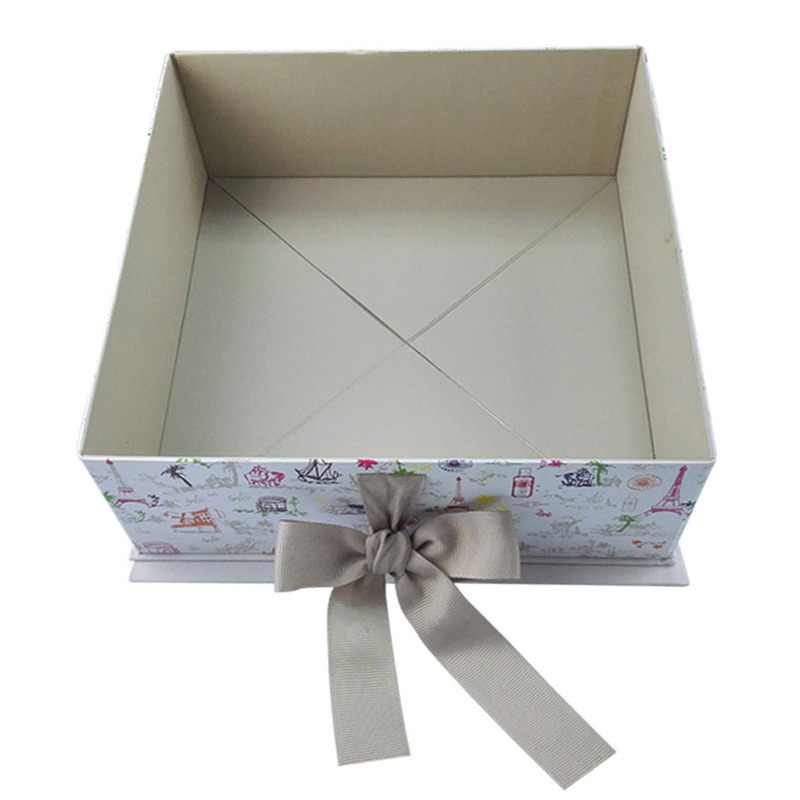 If you are in search of durable custom product boxes that can display your products in all their glory, then Cardboard Wedding Dress Gift Transport Box will not disappoint. 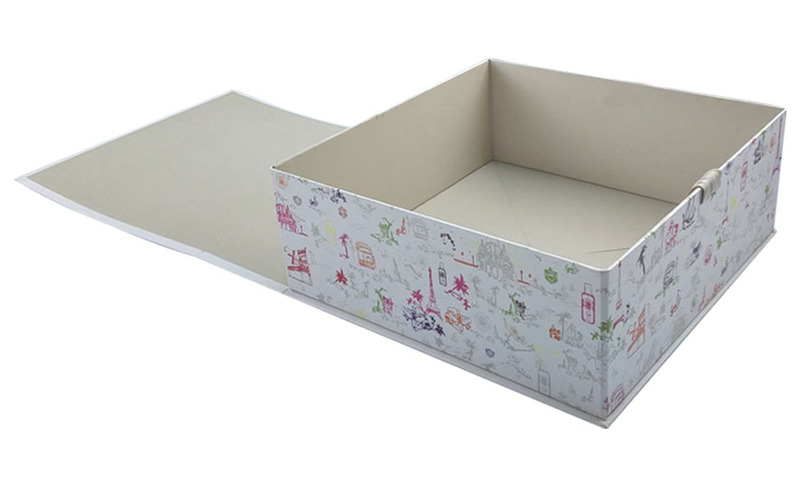 The whole box material is 1200 gsm grey cardboard paper + 157 gsm coated paper, printing with CMYK colors.These can be personalized with your brand colors, design and logo to make your products stand out from your competitors. 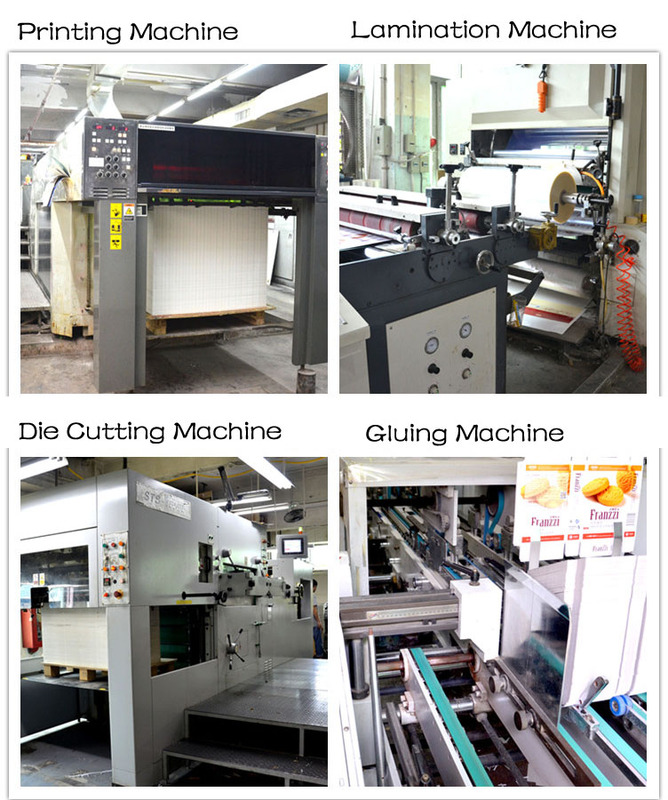 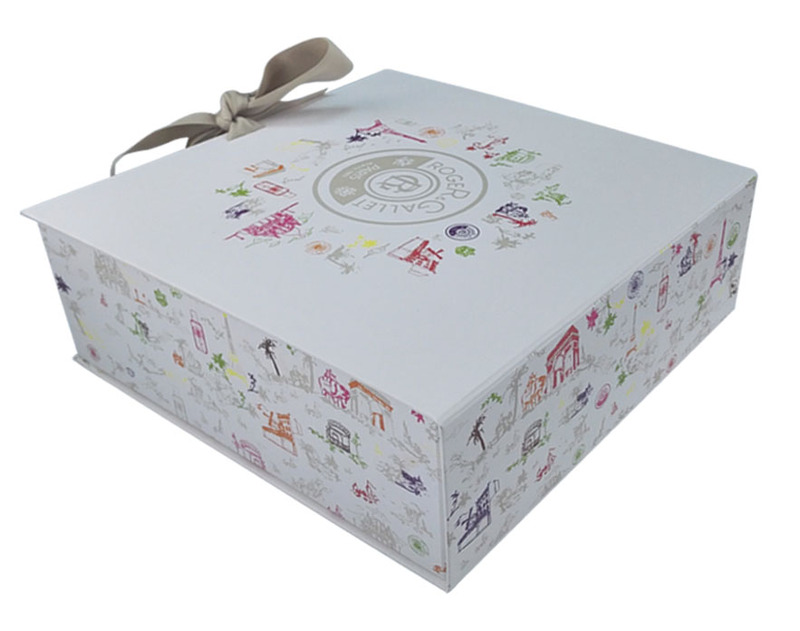 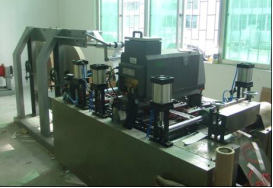 We offer the best and cost effective gift box without compromising printing and material quality.